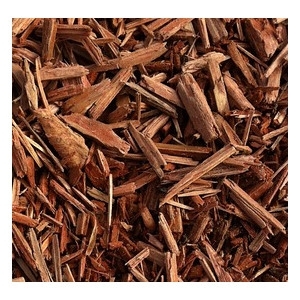 Bulk Mulch available seasonally at Hanoverdale Agway! Pickup or delivery available. $20.00 delivery fee within 20 mile radius from store. Call store for details.